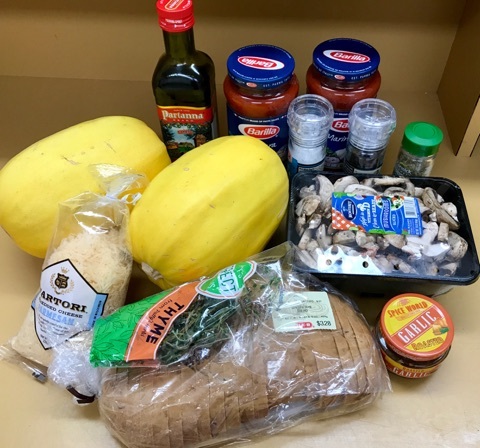 Getting Healthy Starts in the Kitchen! 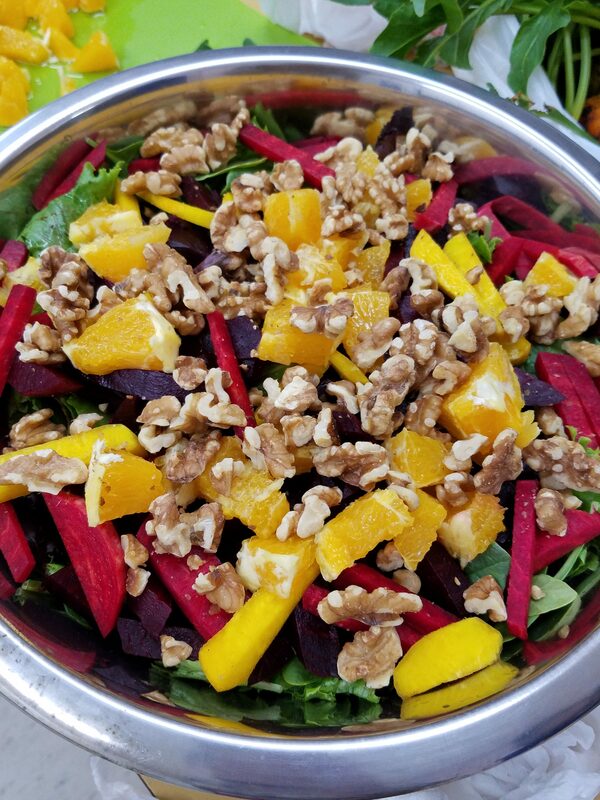 Studies repeatedly demonstrate that even though exercise is a vital component of wellness, what we eat and drink is just as important to overall wellness. 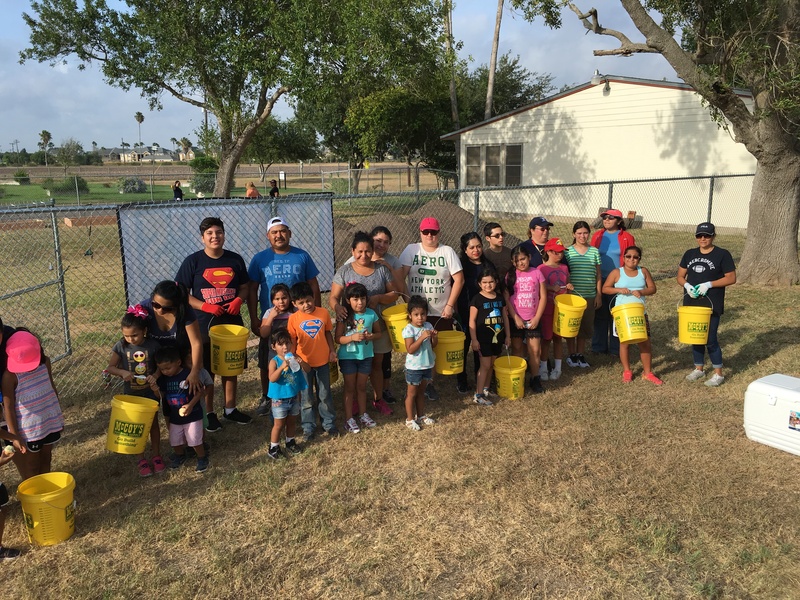 Harlingen has a variety of resources to move towards a healthier you. 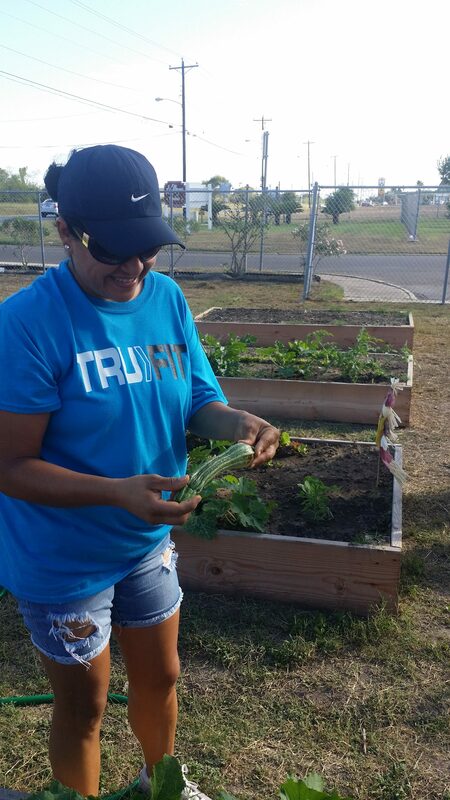 Did you know Harlingen has a Farmer’s Market where you can find fresh organic produce and other health-boosting products? 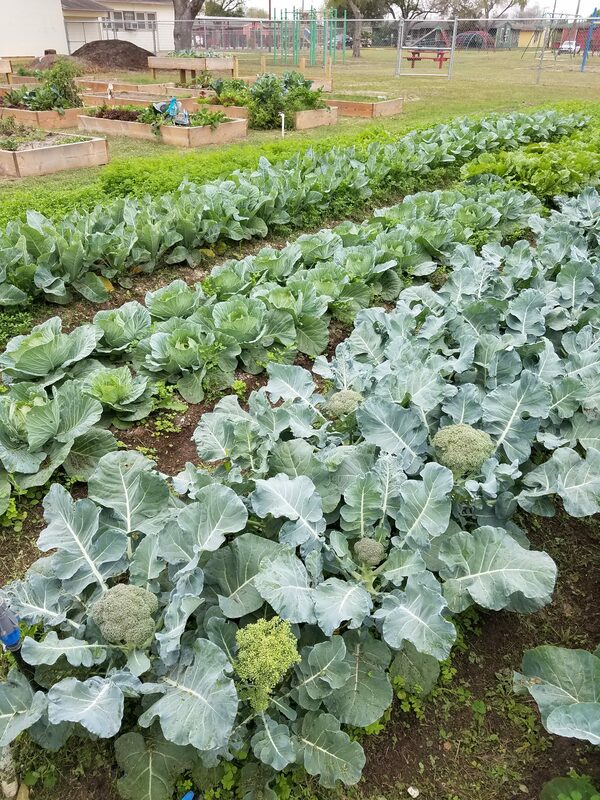 Click here to check out their page to get their latest updates on events and vendors! 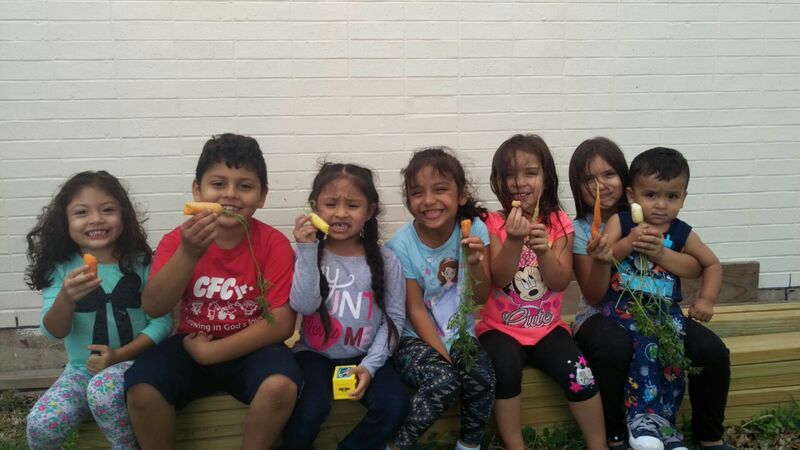 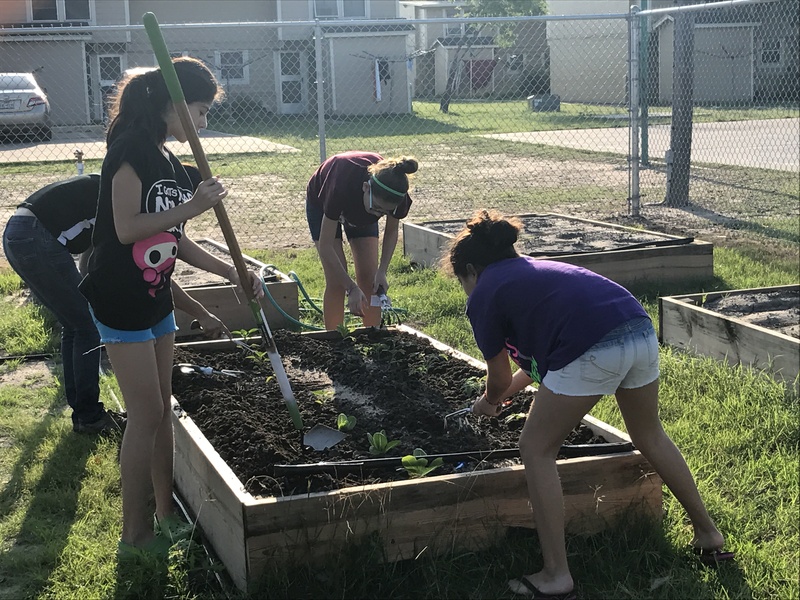 Le Moyne Gardens is the first Housing Community in Harlingen to participate in the Healthy Harlingen Community Garden Project, resulting in 23 garden beds, all with the help of volunteers and residents of Le Moyne Gardens. 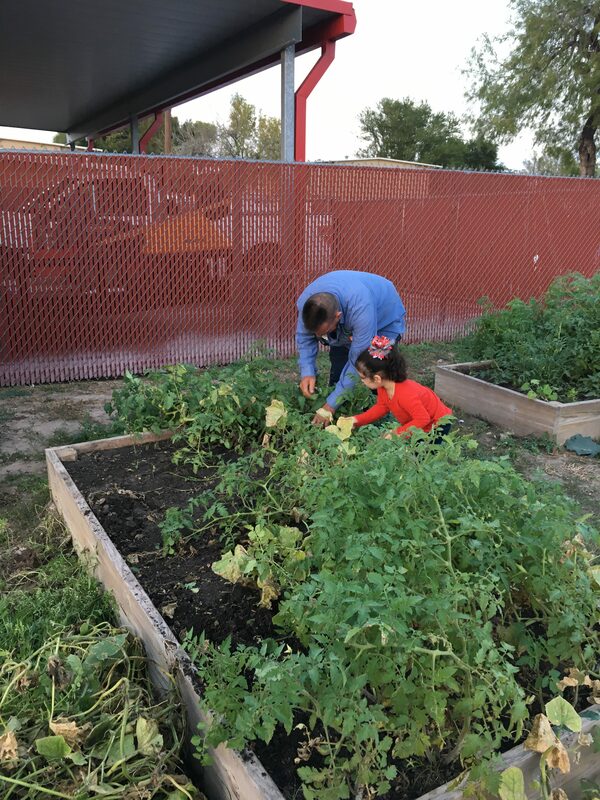 A second garden has since opened in the Los Vecinos Community. 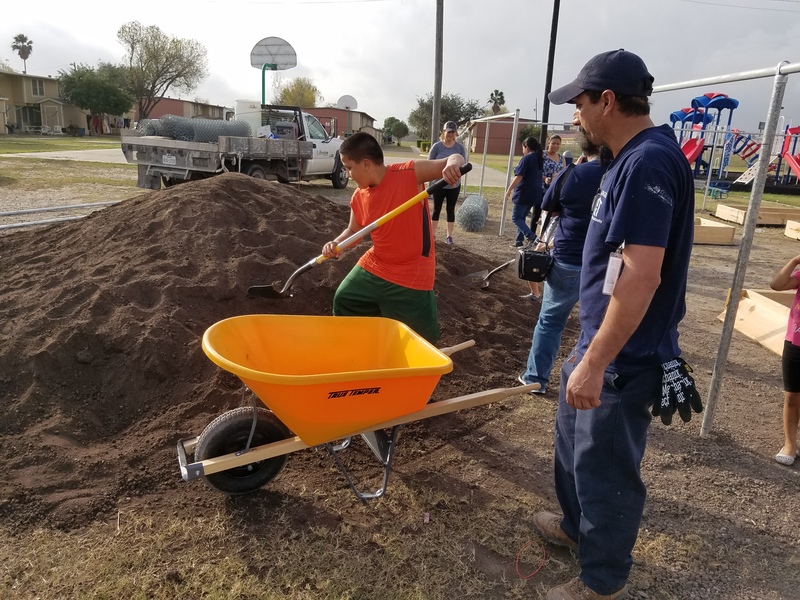 Special thanks goes to the Harlingen Housing Authority Staff, Chris Bueno with the RGV Food Bank, Erika Rodriguez with Texas Agrilife Extension and McCoy’s Building Supply of Harlingen.